The rest of us can pick them up now for $250. 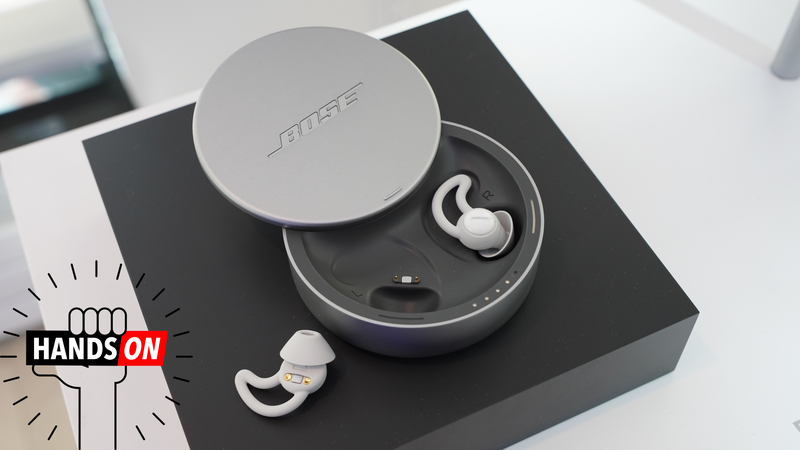 As for how they operate when I’m actually in bed and not at a controlled demo surrounded by people from Bose—I’ll be able to tell you more when I actually get a pair for review. So stay tuned.